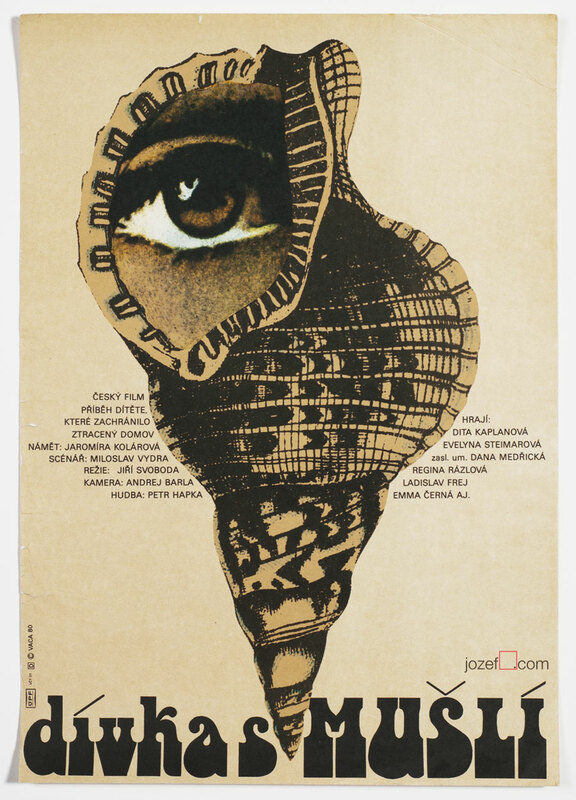 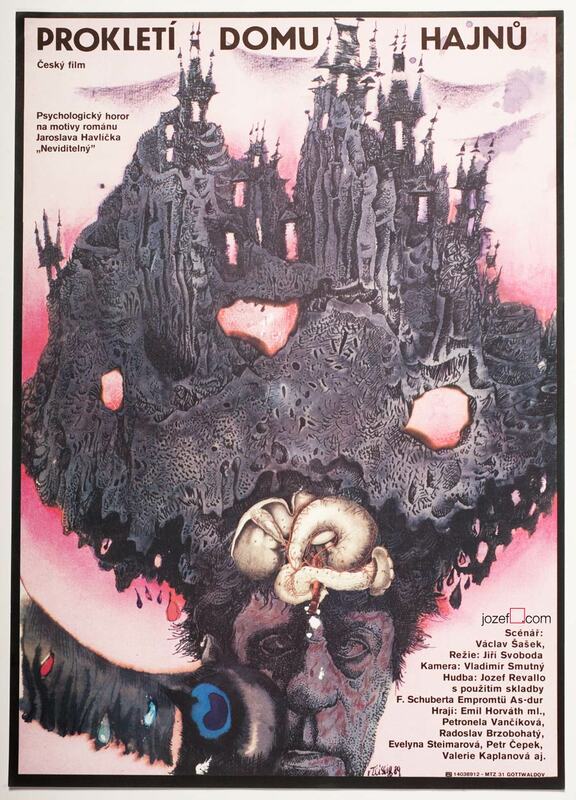 Movie poster with dramatic collage artwork by Czech award winning designer and fine artist Karel Teissig. 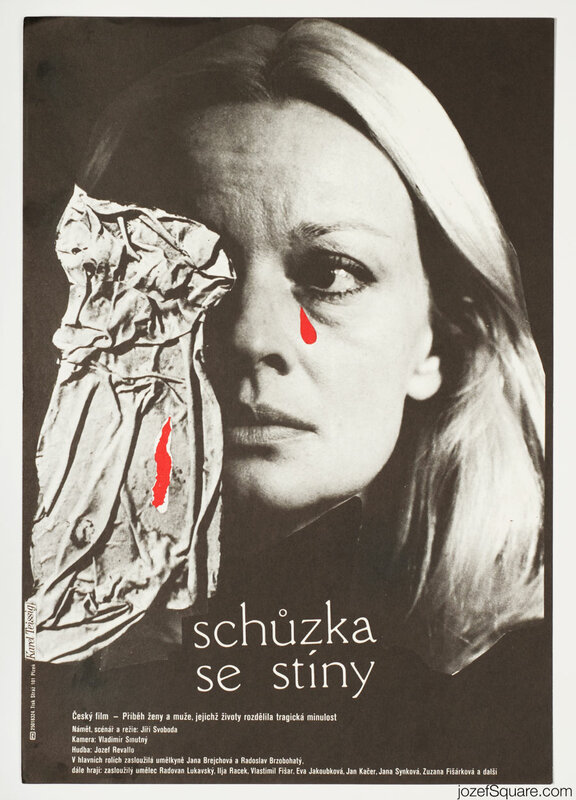 Striking minimalist poster collage by Karel Teissig. 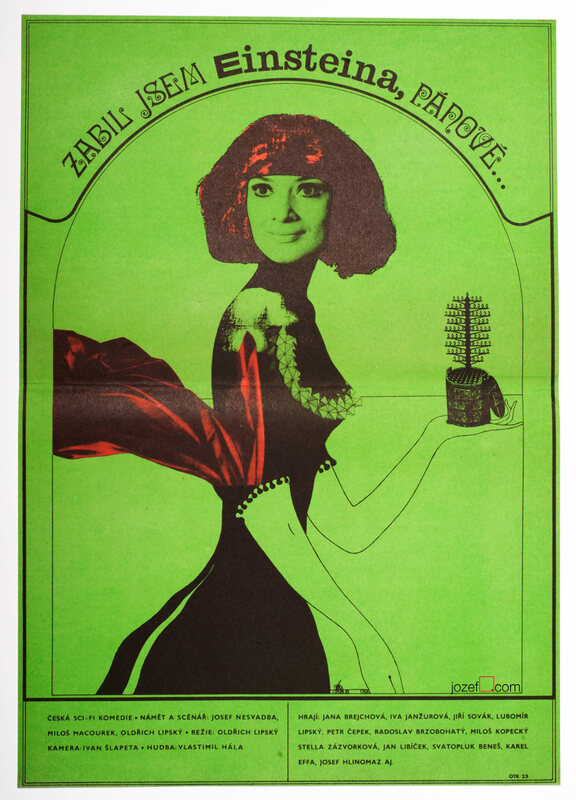 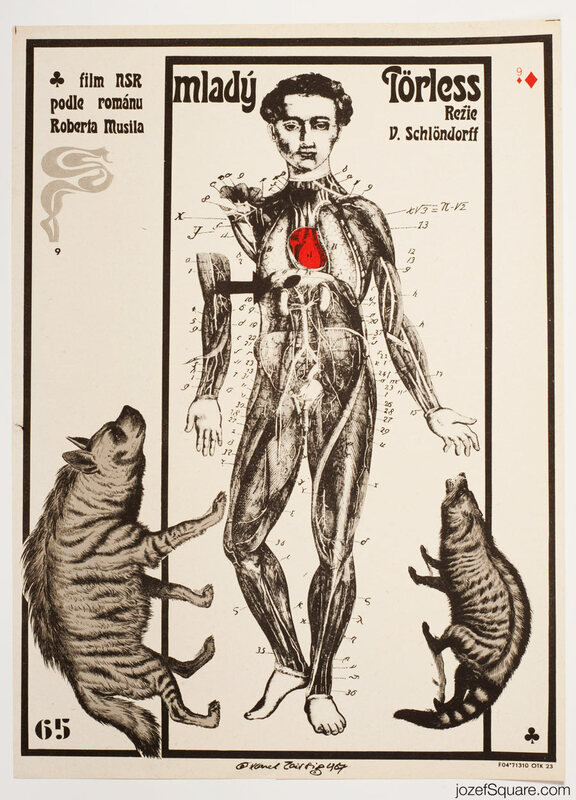 Be the first to review “Movie Poster – Encounter with the Shadows, Karel Teissig, 1983” Click here to cancel reply.